One of the many consequences of the war in Syria is that many refugees have been forced to temporarily abandon their studies. Now, the Catalan universities have come together to help students who find themselves in this situation to finish their studies. Specifically, from May onwards around twenty Syrian refugees in Lebanon will come to Catalonia to continue their studies. One of them will join the URV as an international student where he will resume the engineering degree that he had to abandon in Syria, which has been at war since 2011. The refugees will be given student visas and will not need to apply for political asylum. 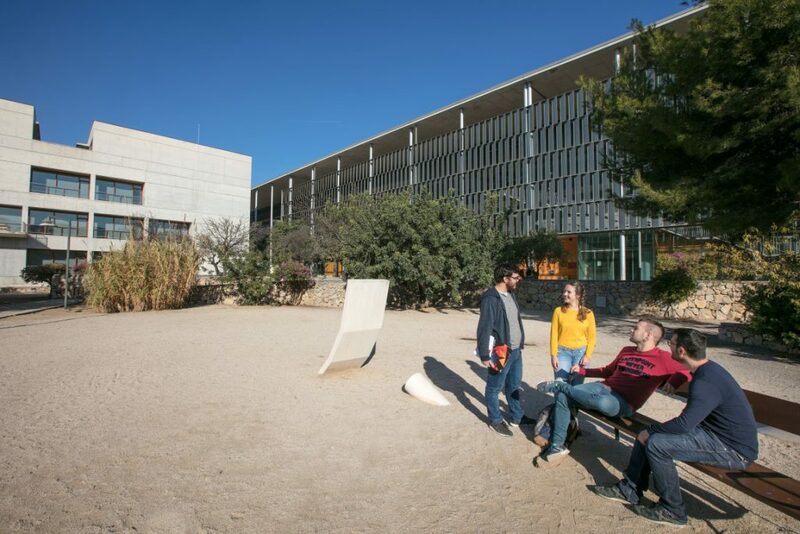 URV Solidària in coordination with other URV units and the FURV are preparing a programme to help the student integrate into the URV once he arrives in Tarragona. Through the programme, he will have the chance to learn Catalan and Spanish language and culture and he will have support with all the procedures that he needs to complete in order to live in the country. The Residence Sant Jordi and the Red Cross are also collaborating by including him in their programmes. This is the first time that the Catalan universities have collaborated to receive and provide courses for refugee students and if it is successful it could be repeated soon. The twenty or so refugees will be able to come here thanks to an agreement between the Catalan Government, the Committee for Welcoming Refugees and the public and private universities of Catalonia.